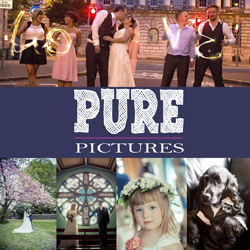 Belfast based award winning wedding photography that oozes personality! We are with you from your bridal prep right the way to first dance mixing traditional images with your personality through the your images to create a unique set of images that rock any wedding album. We may whisk you off on a quirky, mini adventure…but we don’t forget the all important tradional family shots and poses. We also blend into the background during the day to capture some natural ‘in the moment’ shots of you and your guests – engaged in conversation, having a ball on the dancefloor – all those little precious moments that show the true enjoyment of the day!